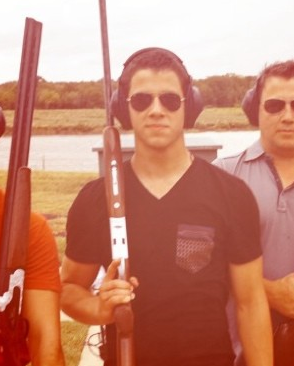 Will Nick Jonas Accept American Idol Judge? 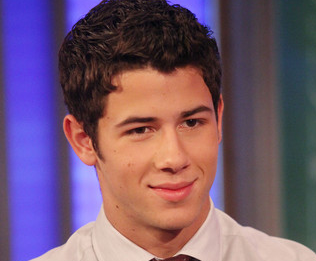 Nick Jonas is the latest celebrity to be considered as “American Idol” judge. 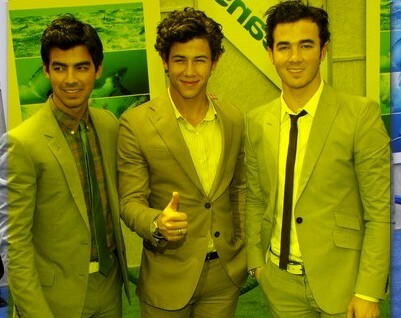 Read moreWill Nick Jonas Accept American Idol Judge? 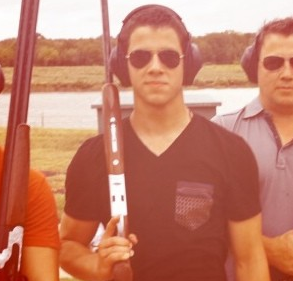 Nick Jonas was spotted while posing with brothers Kevin, Joe and Frankie at The Al Hirshfeld Theatre on January 24 in NYC. 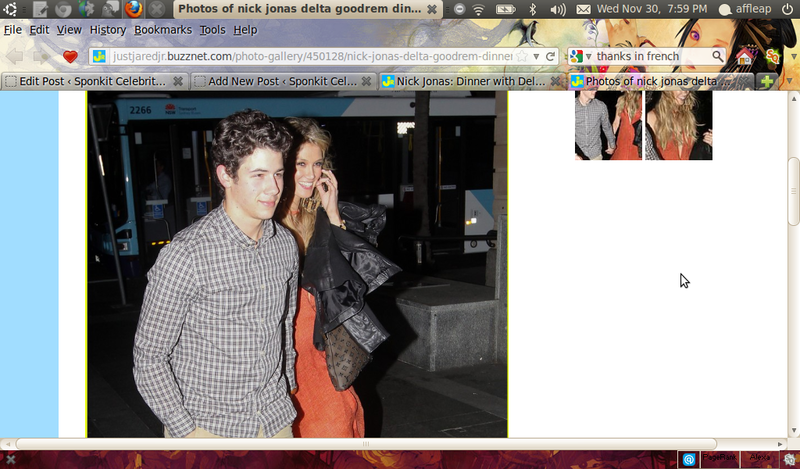 Nick Jonas and Delta Goodrem was spotted holding hands while leaving their hotel on September 4 in Los Cabos, Mexico. Nick Jonas hit the stage at the Hollywood Bowl in Hollywood, California for a special performance of “Hairspray” on August 5. 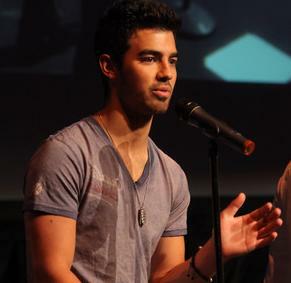 Nick Jonas was on hand earlier this week at the 2011 Grammy Camp to share his knowledge about music making to a crowd of passionate students from around the country. Delta Goodrem seems to move on with her split from Brian McFadden when she was spotted dating Nick Jonas in West Hollywood. Karen Rodriguez was recently eliminated from “American Idol” but she experienced a surprise visit during her interview with Ryan Seacrest. 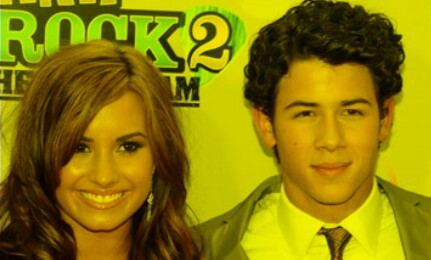 Nick Jonas is the first among the Jonas Brothers to comment about former tour mate and co-star Demi Lovato. 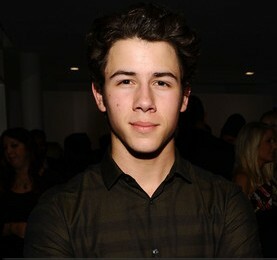 Nick Jonas came in for dinner with friends to Fresco by Scotto on Tuesday night. 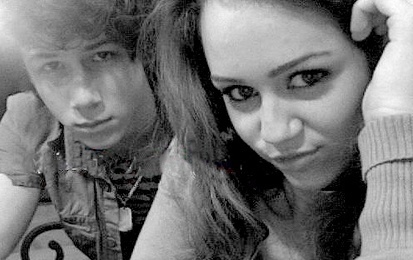 Miley Cyrus and Nick Jonas, who previously dated in 2009, are going to make record together, according to a music producer. Nick Jonas wrote an apology to his fans in his Twitter page because he have to cancel tonight’s concert in Denver, Colorado. Nick Jonas was spotted taking his guitar outside with one of his Administration bandmates on January 17 outside the Rosemont Theatre in Chicago.